Need a great gift for someone? The Epson LW-400 can be a big hit! 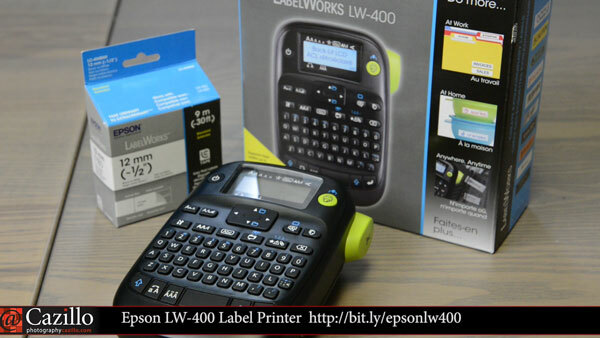 The Epson LW-400 Label Printer is a perfect fit for home or office labeling. It has a wide range of features, many different label types, and is quite easy to use. Watch Greg's review for the full details and tips on how to use it. Keep shooting!